R + T Studio is a real estate development and consulting company based in Bryan, Texas. We believe that cities and towns exist to make our lives better, and that they should be designed to provide an environment in which human beings can flourish and thrive. Our practice aims for the recovery of good human communities through the renewal of our neighborhoods and public places. 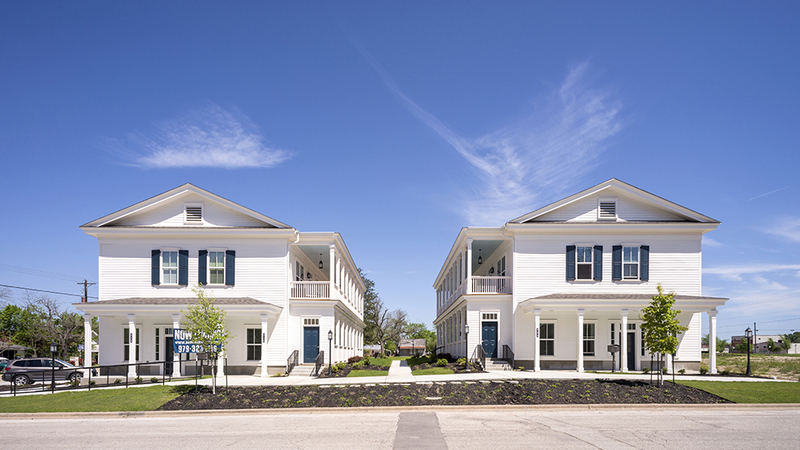 We engage in incremental real estate development projects focusing on the revitalization of small towns and cities through infill development and redevelopment of traditional neighborhoods and historic properties. By merging expertise in public policy, economic and real estate development, and architecture and urban design, R + T Studio is able to provide their clients with streamlined solutions that consider the entire spectrum of city-building issues.